30-Hour Famine 2019 has been a huge success. Thank you for taking the time to join us in blessing refugees around the world. All participants, for overcoming hunger and the hot weather to complete the task. All volunteers, for serving and providing help with diligence and humility. All sponsors and supporting groups, for offering their generous support to refugee children and families. 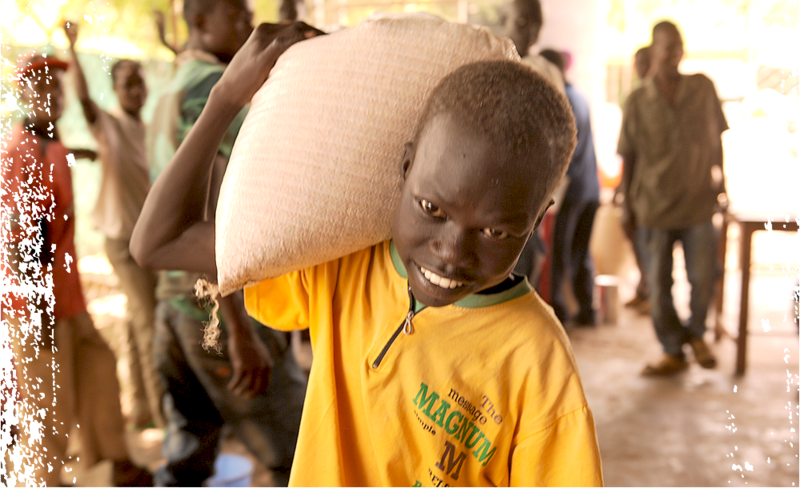 30-Hour Famine may be over now, but refugees’ needs remain plenty. Apart from sharing what you have experienced this time with your loved ones, you can continue to donate and retain your passion to help others. 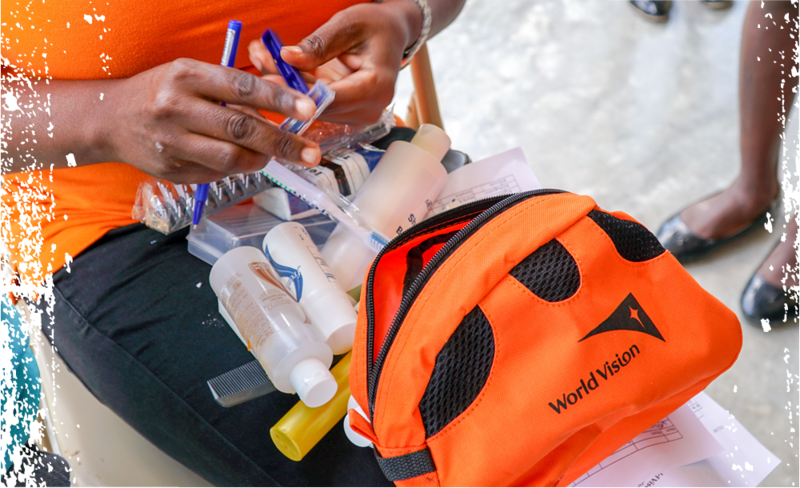 If you would like to care for people affected by conflict on a long term basis, please consider becoming a World Vision Partner to offer survival, recovery and hope. South Sudan has been afflicted by a civil war since December 2013. 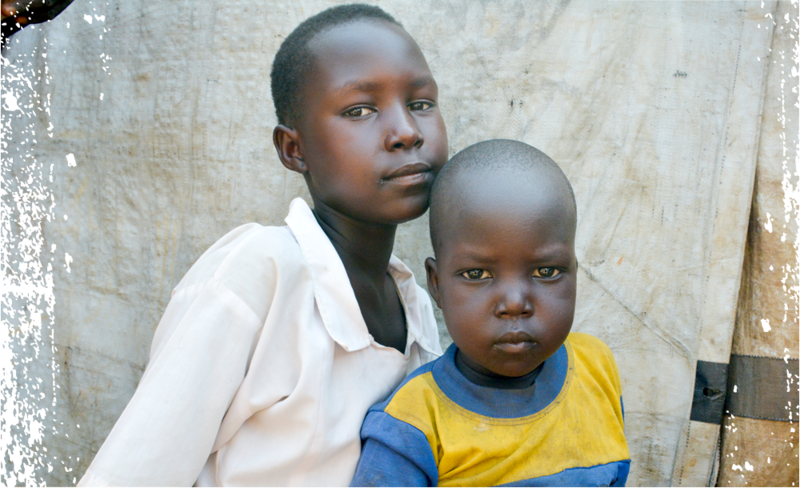 So many South Sudanese have fled home in the past few years that there are over one million of them in Uganda alone. 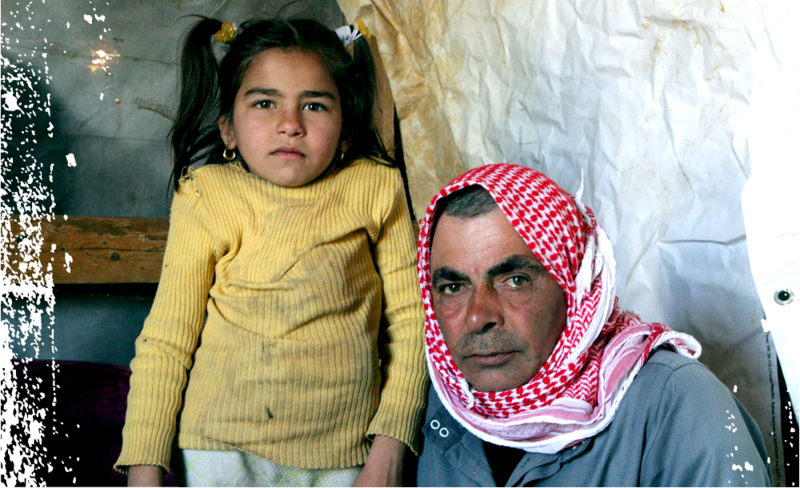 Conflict and extreme climate have seen families displaced and lost their livelihoods. While children lack access to food, clean water and sanitation facilities, making them vulnerable to malnutrition and diseases. As violence broke out back home, eight-month old Chok and his elder brother Jima were forced to flee their village with their family. It took them seven days of walking before reaching a settlement for displaced people, where the feeble Chok was identified as malnourished. 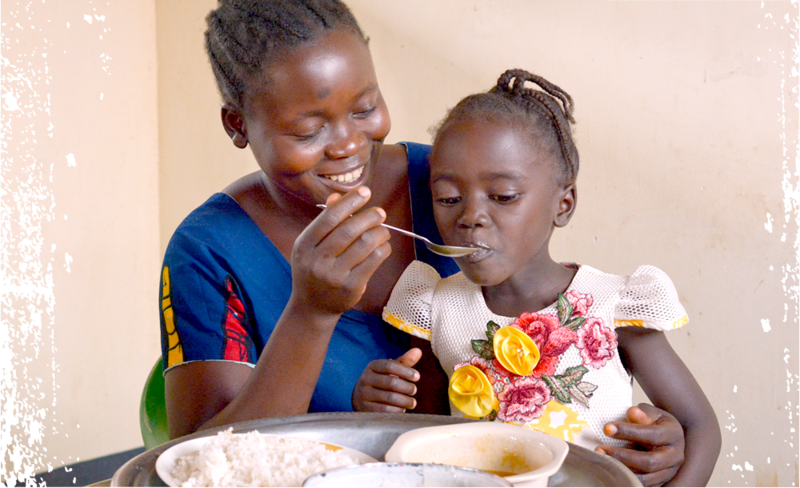 He urgently needed nutritious food to survive. The civil war in Syria has been going on for almost eight years since its outbreak in March 2011, disrupting the lives of millions of Syrians. Not only has the conflict put their lives at risk, it has also stripped them off their livelihoods and education opportunities. So severe is the crisis that even having enough to eat is not guaranteed. Furthermore, the never-ending conflict has kept refugees under constant fear and threat. Fatima is a single mother. 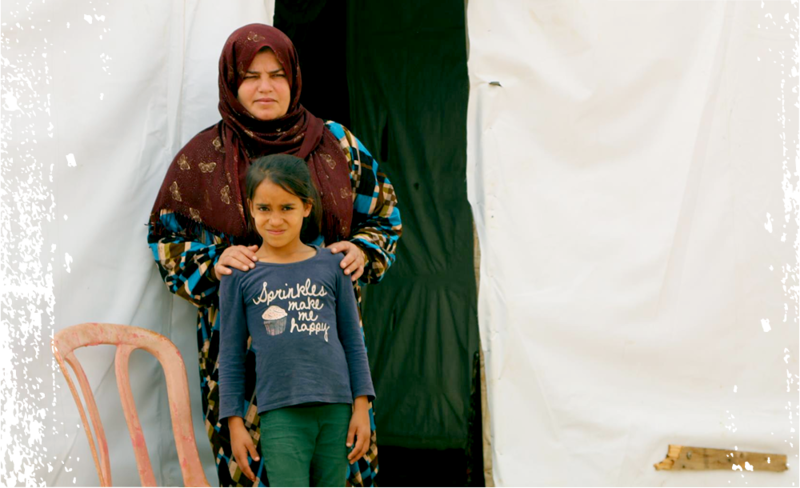 When the war broke out, she remained in Syria and provided for her six children on her own. Yet as the conflict escalated, they were finally forced to flee after four years. Having walked for six hours to cross the mountains on the border, the family finally made it to Lebanon. In August 2017, conflict erupted in Rakhine State, Myanmar. As of now, some 900,000 displaced are still seeking refuge in Bangladesh. The massive influx of refugees has become a great burden for the local communities, and many children have no access to nutritious food. The refugee camps remain in poor conditions, while floods and landslides regularly threaten their safety during the monsoon season. Mahmuda and her family escaped Myanmar in August 2017 when violence erupted. They saw their village torched and neighbours violently killed. 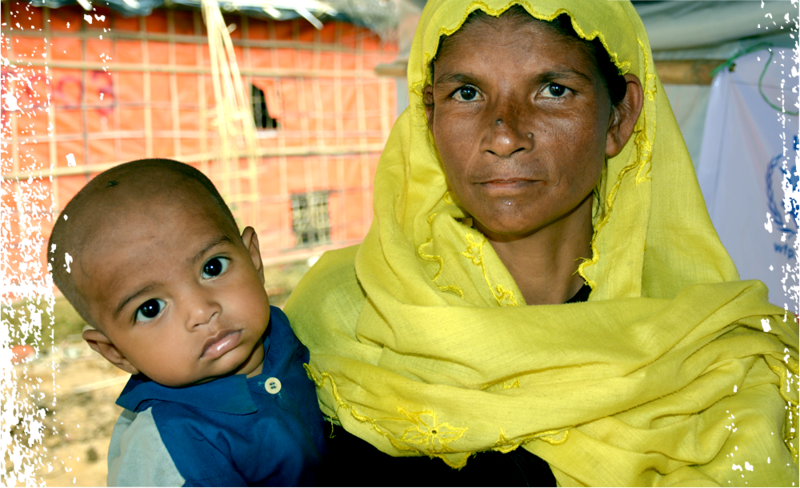 One-month pregnant at the time, Mahmuda walked for three days and nights to reach Bangladesh. She still has vivid memories of the journey. Proceeds from this event will support World Vision’s food security, water, sanitation and hygiene (WASH) and livelihood assistance projects for children and families affected by conflicts in South Sudan, Syria and Rakhine State, Myanmar.